Thanks to technology evolution, today casino games are more realistic than before. 3D Roulette even uses 3D graphics with amazing results. It seems you have to do with a concrete and almost tangible instrument, when you play 3D Roulette. 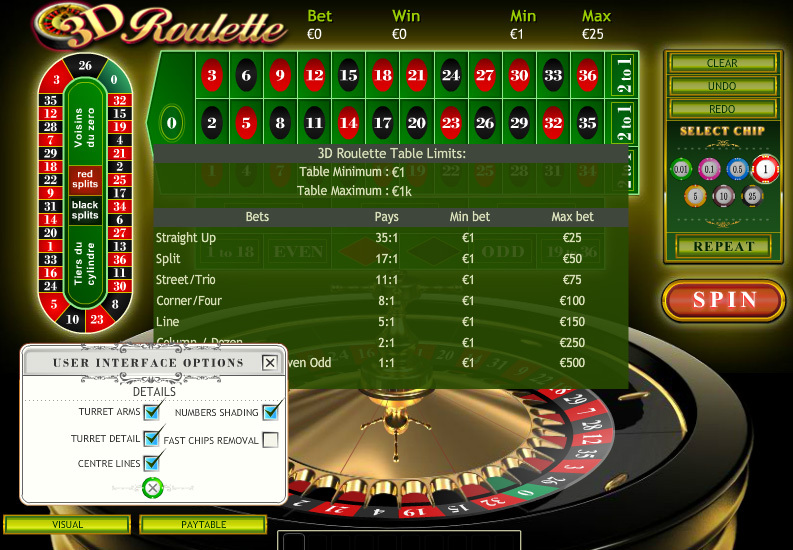 3D Roulette uses the standard online roulette rules and can be developed choosing any version, though it can be usually found in the French roulette version. 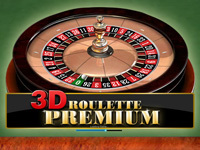 For all the 3D gaming lovers, 3D Roulette is a gaming experience which is really worth a try. 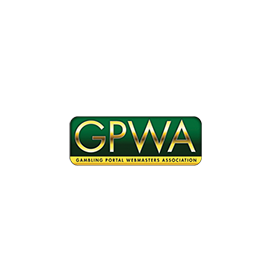 Thanks to the graphic improvements reached in the latest years, it has been possible to design online casino games (like 3D Roulette) fully using the software’s graphic engine. The result is unbelievable, because with 3D Roulette you’ll think to play in a real terrestrial casino where everything has depth. This is all projected without losing online roulette’s charm and comfort. 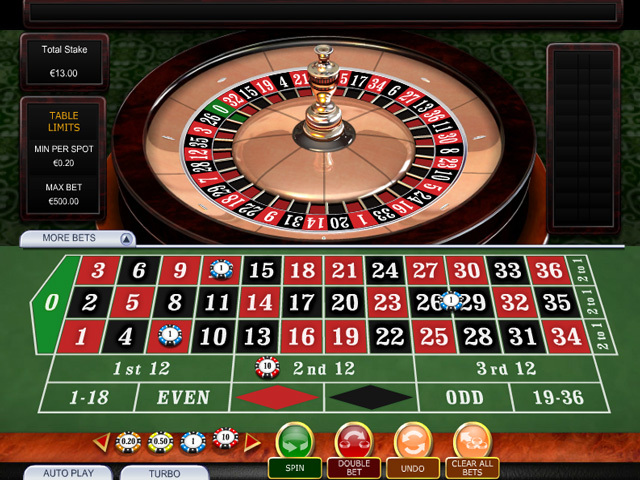 In 3D Roulette all the traditional stakes of French and European roulette are maintained. 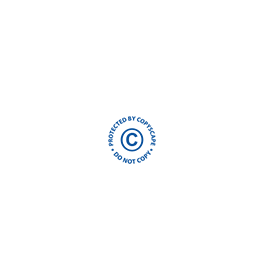 It is possible to bet on red or black, even and odd numbers, high or low: they are external gambles called “double chances”, and they are paid 1:1. 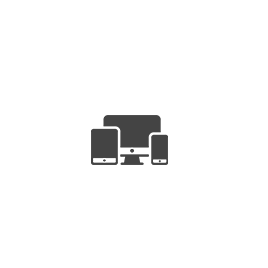 Whether 0 may come out, though, the player loses his gamble, as in the European roulette. As for what concerns the internal stakes we have straight-up bet, horse, street, carrè, six-line (or double street), column, dozen, each one with its payment according to the difficulties of realization. As we previously mentioned, European and American roulette are the same, also in terms of payout. 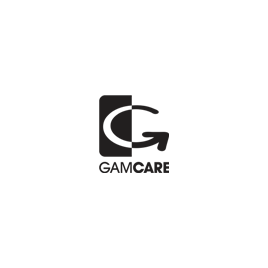 In 3D Roulette there are also particular stakes. 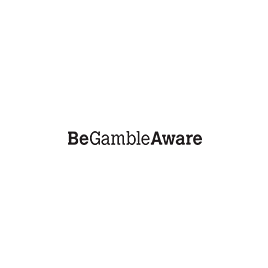 The adjoining numbers’ stake, for example, includes five adjoining numbers on the wheel. 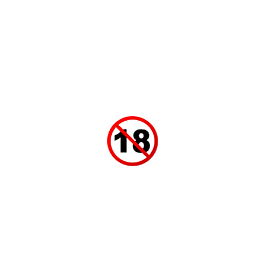 The red horses, instead, comprehend four couples of red numbers: 9-12, 16-19, 18-21 and 27-30. On the contrary, the black horses comprehend seven couples of black numbers: 8-11, 10-11, 10-13, 17-20, 26-29, 28-29 and 28-31. Furthermore, the “one third of the cylinder” bet includes about one third of the roulette numbers, thanks to the horses 5-8, 10-11, 13-16, 23-24, 27-30 and 33-36. 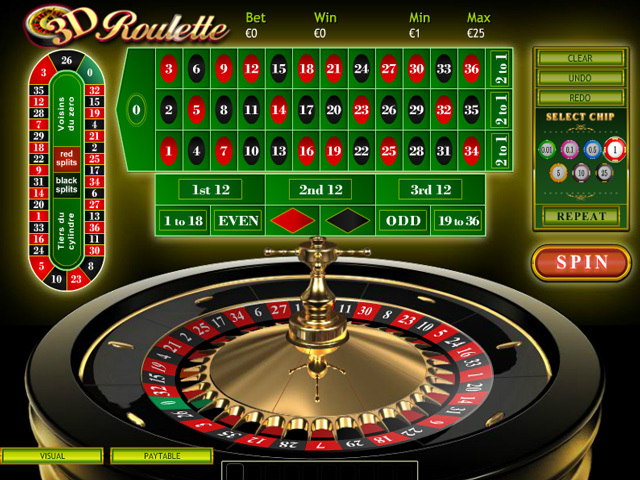 In 3D Roulette you can obviously find a great classic of roulette betting: The Neighbours of Zero. In this case you place a bet on the 0 adjoining numbers: thanks to this bet you can include almost half of the wheel. The Neighbours of Zero provide to place bets on the horses 0-2-3 (two chips), 4-7, 12-15, 18-21, 19-22, 32-35 and on the carré 25-26-28-29.